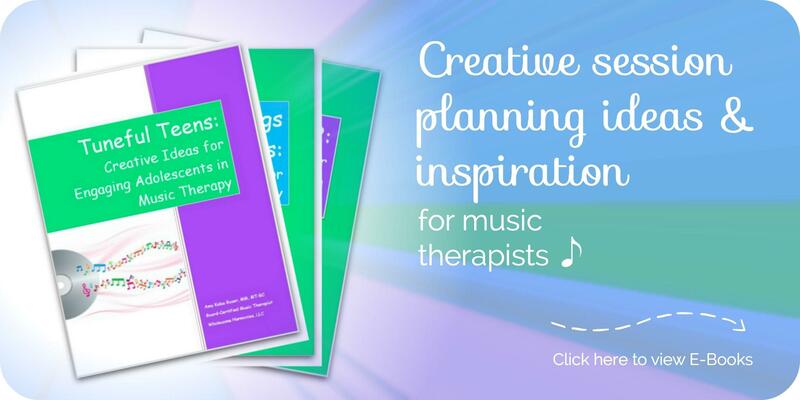 Do You Want to See Music Therapy in Action? Although my private practice Wholesome Harmonies has been around since I moved to Miami in 2006, my website and blog are only 1 year old! One of the main reasons I wanted to create a website and learn how to update it is so I can show music therapy in action. How many times have you tried to explain to someone what music therapy is by giving the “standard definition.” It’s usually met with a blank stare and follow up questions about what music therapy actually looks like. 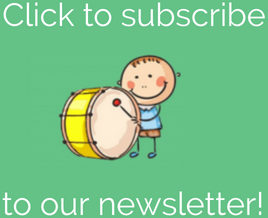 So, I decided to create a section of my website that is totally dedicated to showing music therapy in action. To be honest, it makes me feel a little vulnerable. Okay, a lot vulnerable. Time to take action! Do YOU share session videos on your website? If so, I would love to check them out – leave the link below! Aw Amy. This is the stuff that tugs at the heartstrings. Good for you for posting. You’re doing an amazing job! These are great videos and pictures! 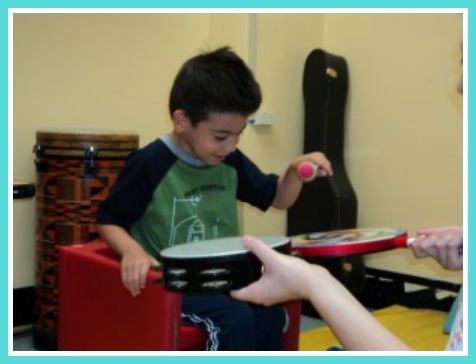 What a great way to show others what music therapy is and some specific goals. Keep them coming! Thanks Jennifer! I’m going to keep them coming! Thank you for your sweet comments Eleanor! I plan to continue to show videos on my website and blog, so stay tuned! !